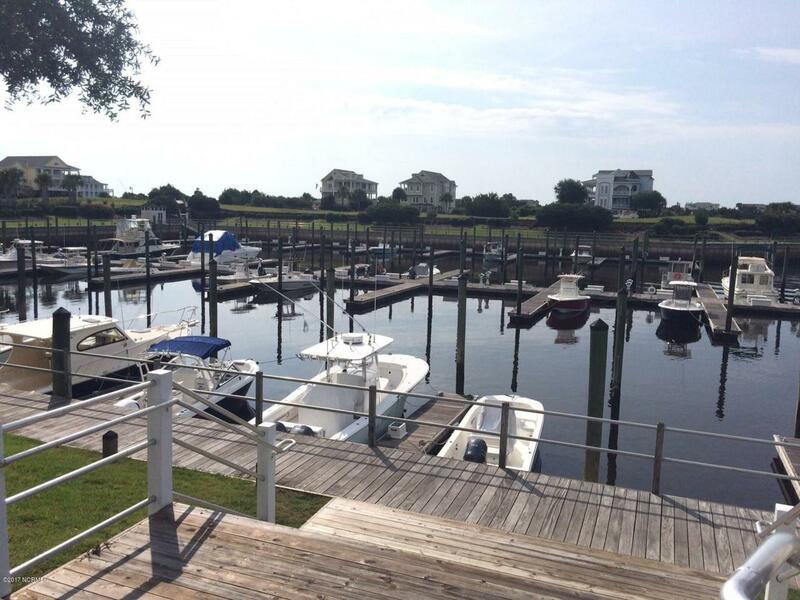 This 40ft Boat Slip could be yours and a value almost unheard of up and down the coast. 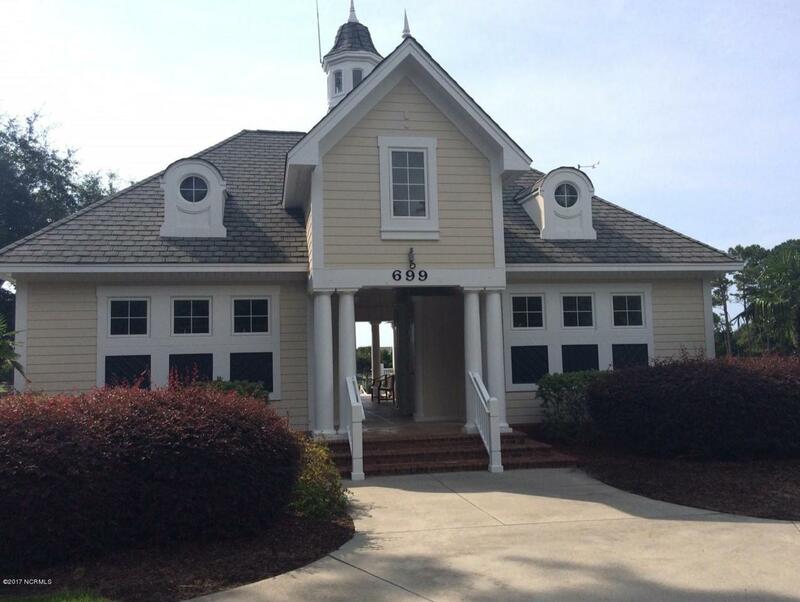 Located in the prestigious and amenity rich waterfront community of SeaScape at Holden Plantation. 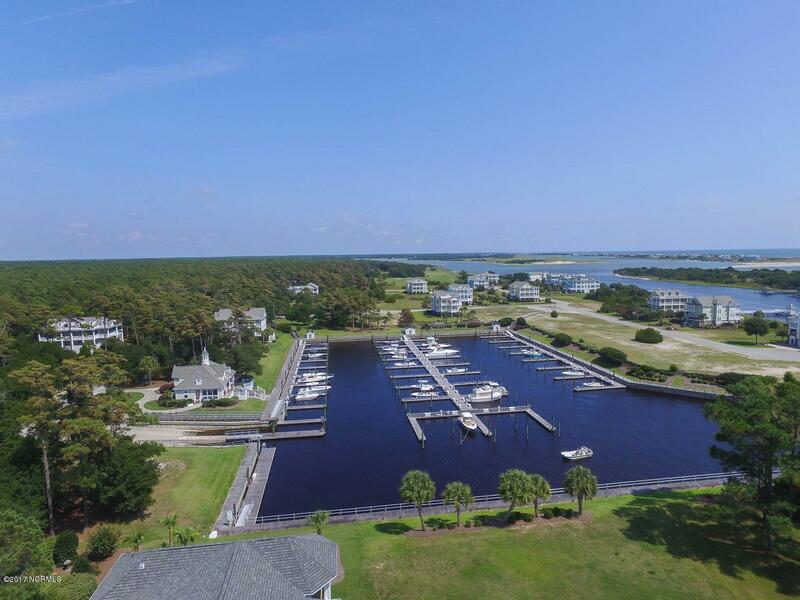 This slip is conveniently located in the middle pier and offers easy access in and out of the marina. 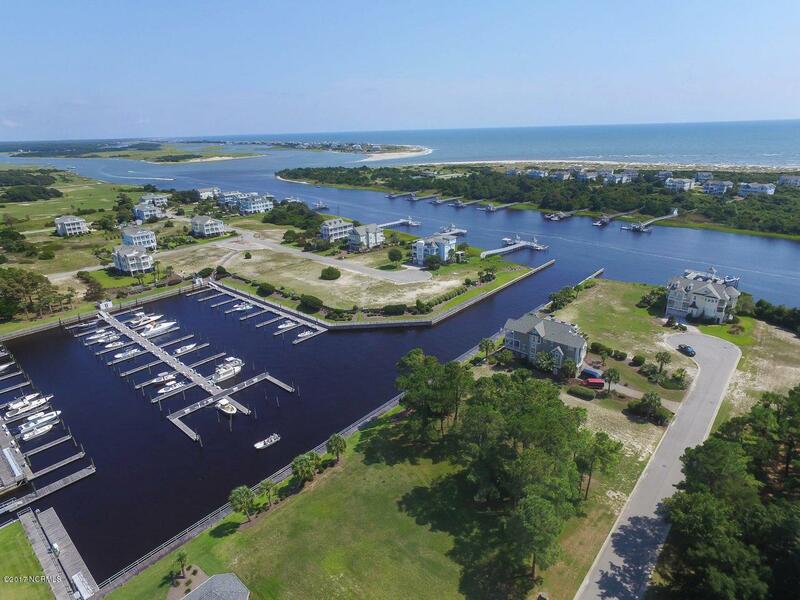 Just minutes from the Lockwood Inlet and the open blue of the Atlantic! Electric and water available. Come see it today!